Are You Using These 5 Branding Tips for Your Shop? [Read more…] about Are You Using These 5 Branding Tips for Your Shop? 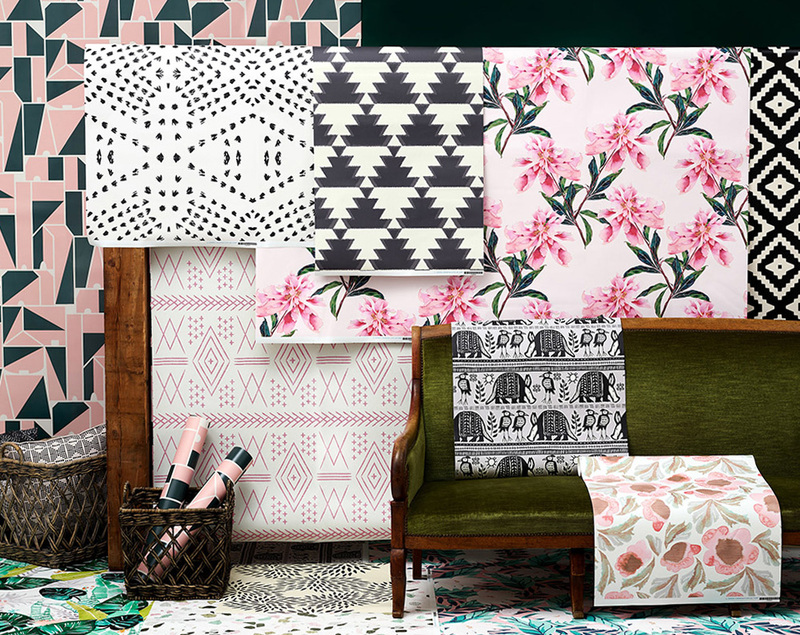 From formal rooms and nurseries to refurbished furniture, it’s easy to incorporate wallpaper into every home, but have you ever considered why statement wallpaper makes such an impact? We’ll give you one hint: Think big! 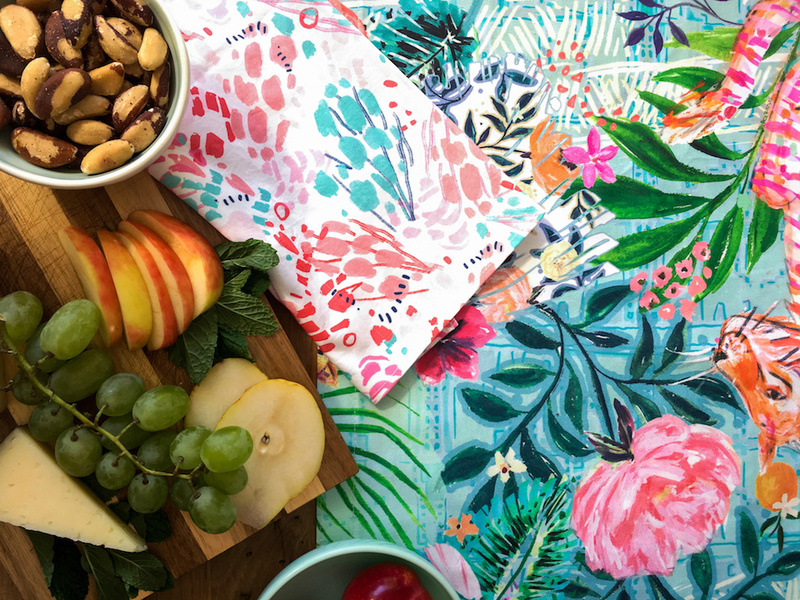 We’ve outlined our top tips to help you create large scale wallpaper designs for your Spoonflower shop, a growing trend in the Marketplace. Make an impact in your home with these featured wallpaper designs!